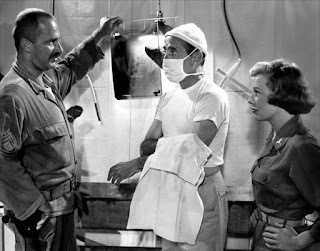 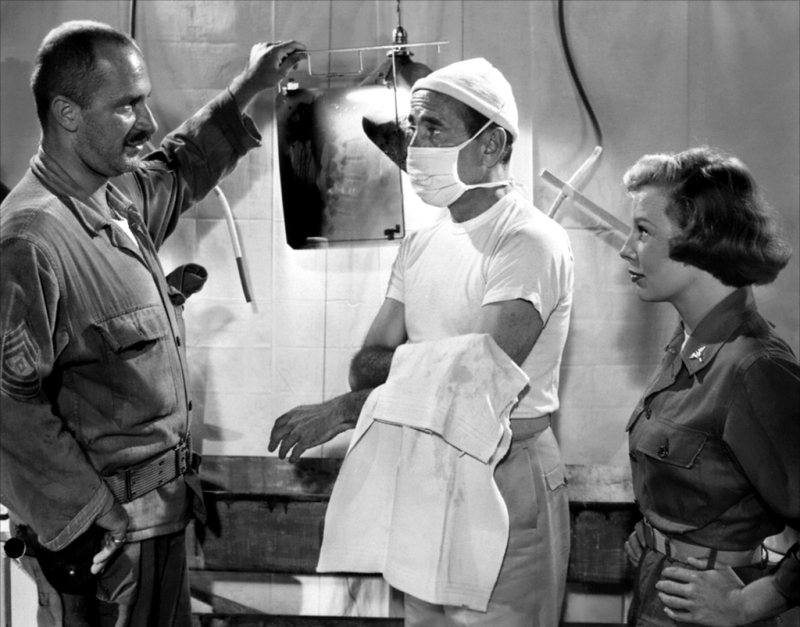 It's been a while since I saw Battle Circus - it was so long go that it was the first movie I ever saw with June Allyson - but I remember finding it interesting if not particularly spectacular. Of course, the main thing I remember is thinking "Humphrey Bogart as Hawkeye Pierce!" 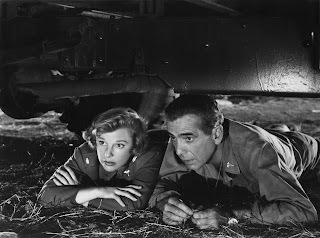 Bogart just about kept it watchable for me, but I found this to be easily one of his weakest efforts.